Aqua irrigates and nourishes brands. We are a team of advertising and design professionals brought together by a common vision – to create unique and strategic brand solutions for clients, through creative design and innovative communications. Team Aqua is led by Anil Madan, a visual communication (Graphic Design) graduate from NID Ahmedabad. Aqua has made a mark in a short span of time, since its inception in 2007. With over 20 years of advertising experience at Lintas Lowe, Mudra, Ogilvy and Rediffusion DY&R, Maddy is a thorough advertising professional. 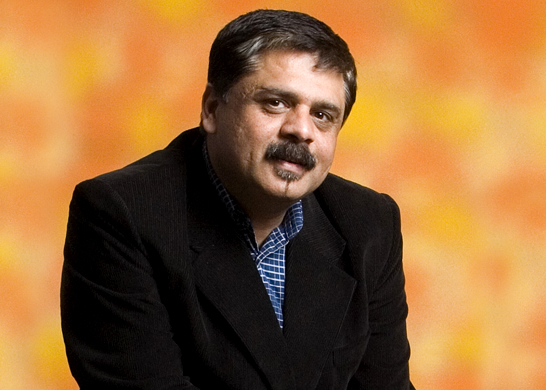 He has won several advertising awards in a career that has spanned over 90 films, overseeing numerous campaigns for many prestigious brands from India & abroad. Aqua believes in working with brands as partners, and aims to break new ground for its clients. Going beyond creative solutions, we provide market insights, strategic inputs and innovative brand solutions for tomorrow.